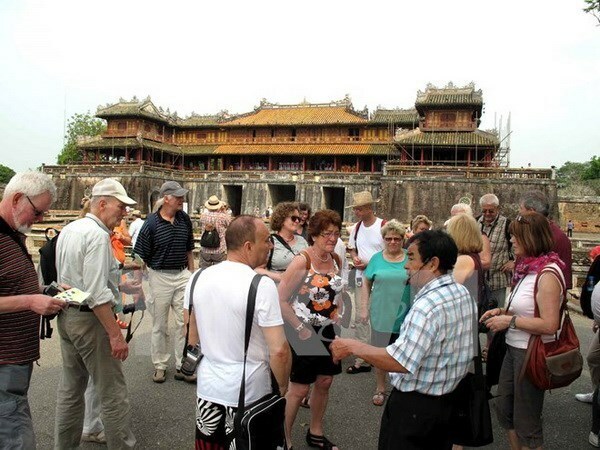 Hanoi (VNA) - Vietnam will introduce and promote tourist destinations in three Australian cities – Perth, Sydney and Melbourne – as part of the 2017 National Tourism Promotion Programme, from August 12 to 19. The initiative is an opportunity to promote the country’s landscapes, people and culture and draw more tourists to Vietnam from Australia, as well as a chance for businesses from both nations to explore co-operation activities and expand their market. Speaking at a conference on tourism promotion on August 3, Hoang Nhan Chinh, head of secretary of the Tourism Advisory Board, said that in the future, the General Department of Tourism, Vietnam Airlines, Hanoi Investment, Trade and Tourism Promotion Centre, and the Tourism Advisory Board would co-ordinate and set up tourism booths at leading global trade shows, such as WTA London in the UK and ITB Berlin in Germany. In 2016, Hanoi spent 2 million USD on CNN (Cable News Network) promoting tourism and investment in the country. This April, CNN telecast a 30-minute programme showcasing some of the capital’s stunning landscapes and its popular spots, including the iconic Hoan Kiem (Returned Sword) Lake, the bustling Old Quarter, as well as some of its signature cuisine.